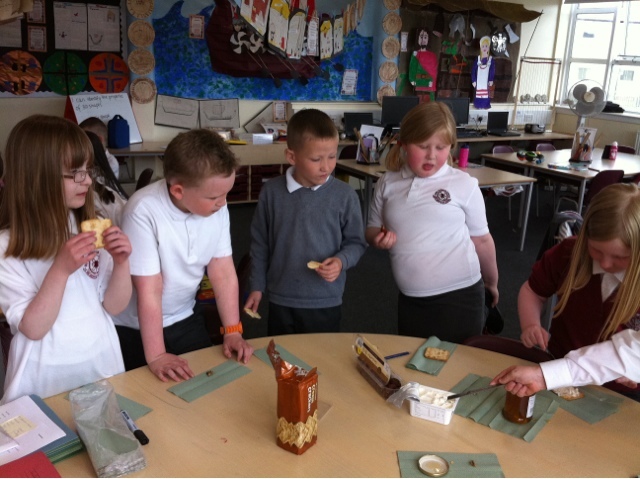 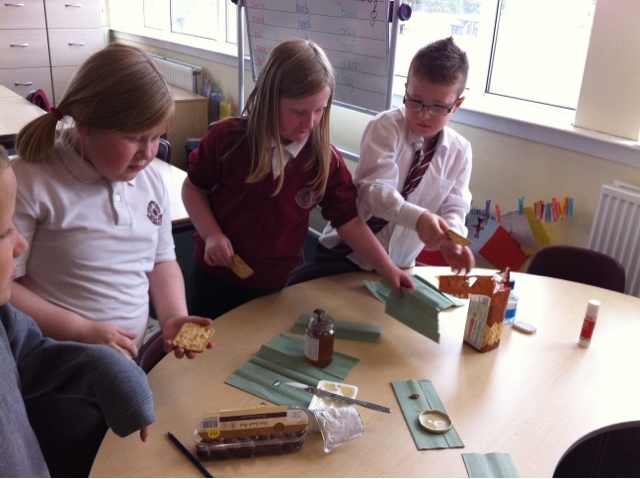 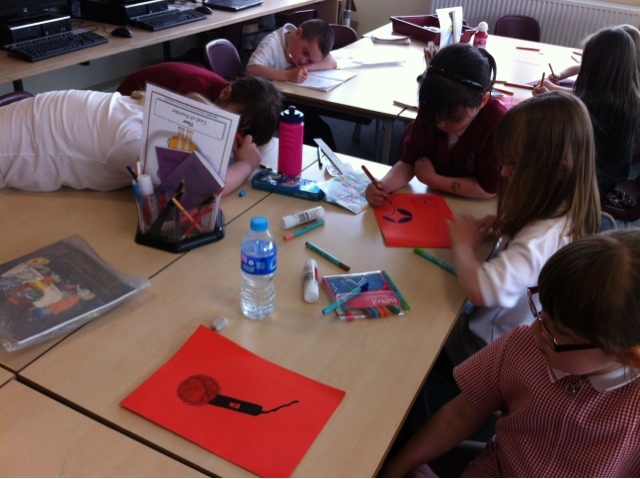 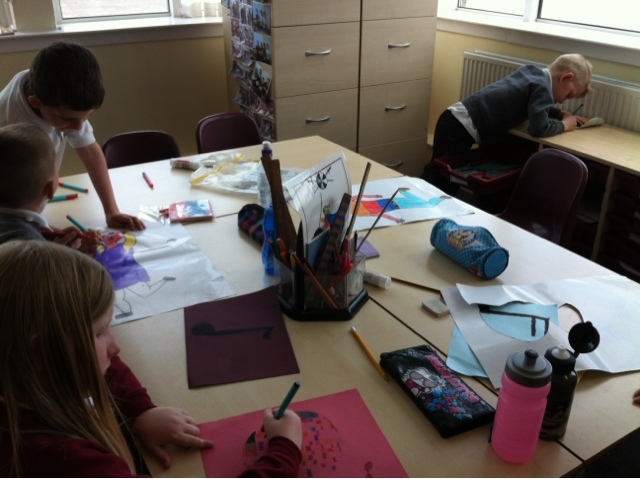 We celebrated our RME topic by having an Eid Party at golden time. 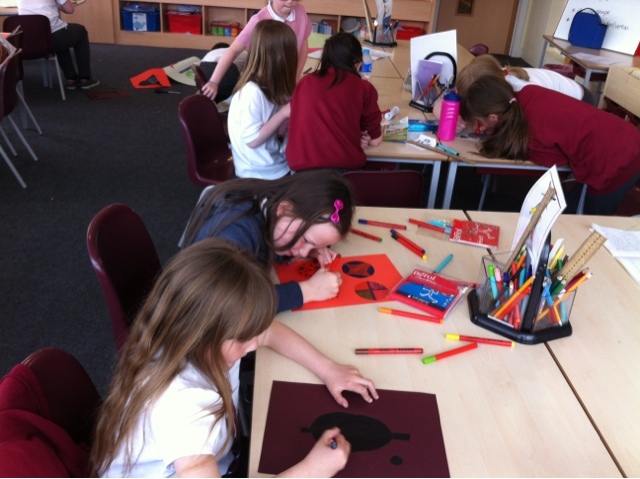 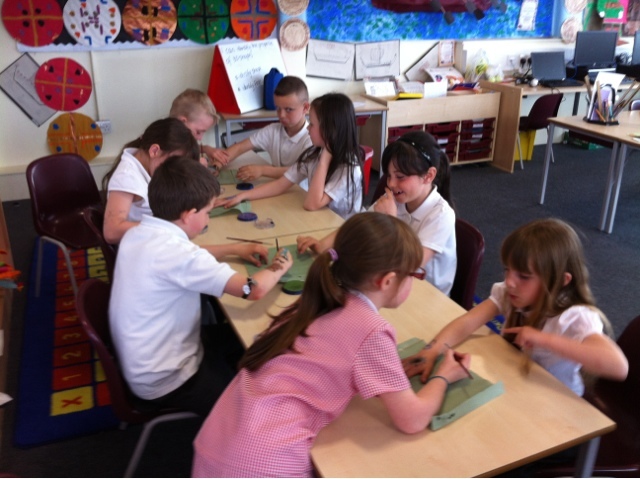 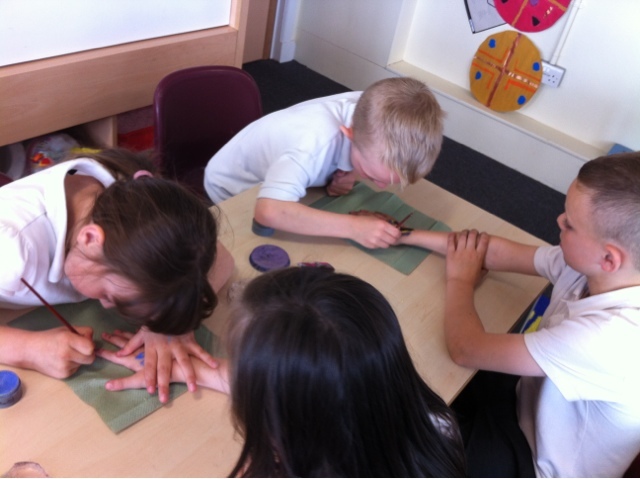 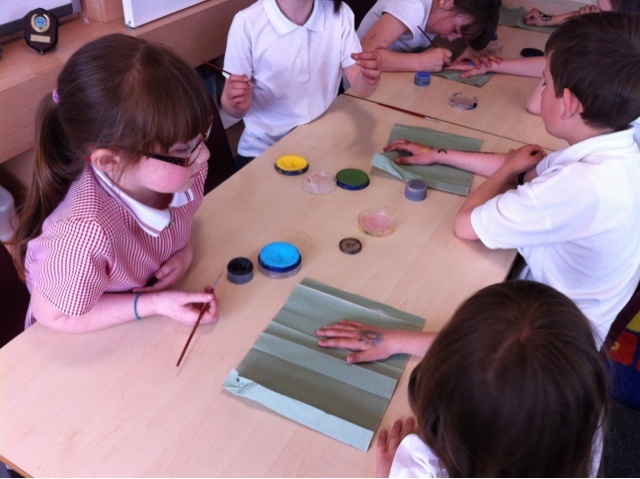 We had some snacks and created mendi hand Patterns using face paints! 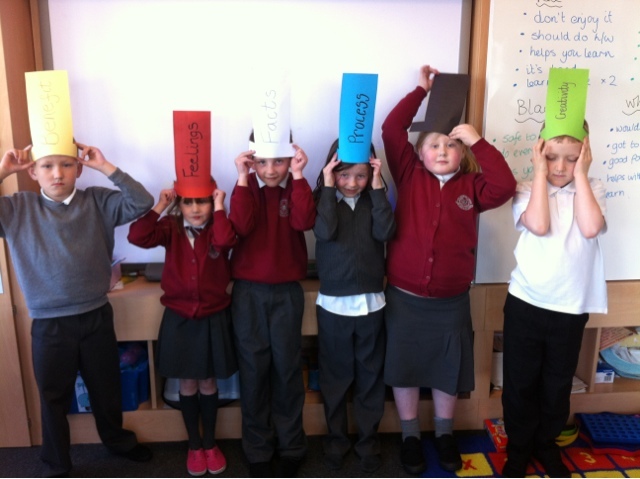 We had great fun discussing various debates using our new skills through De Bono's Hat technique. 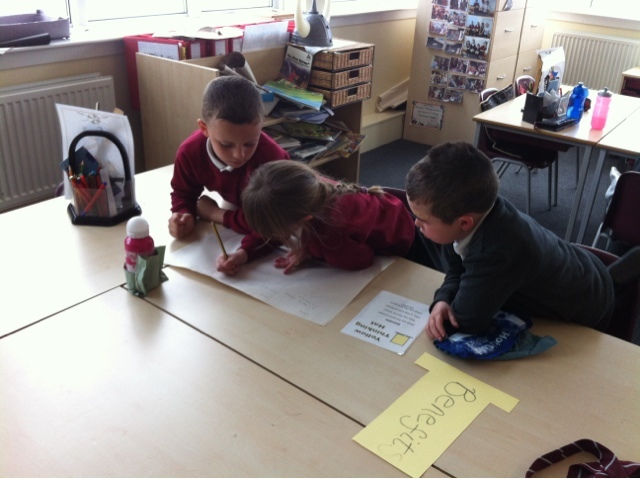 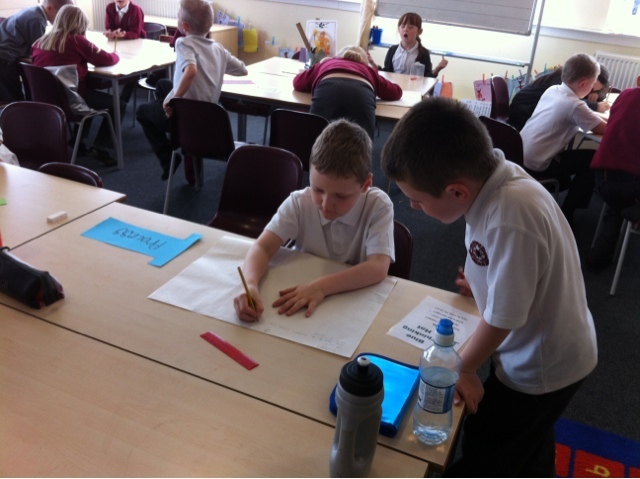 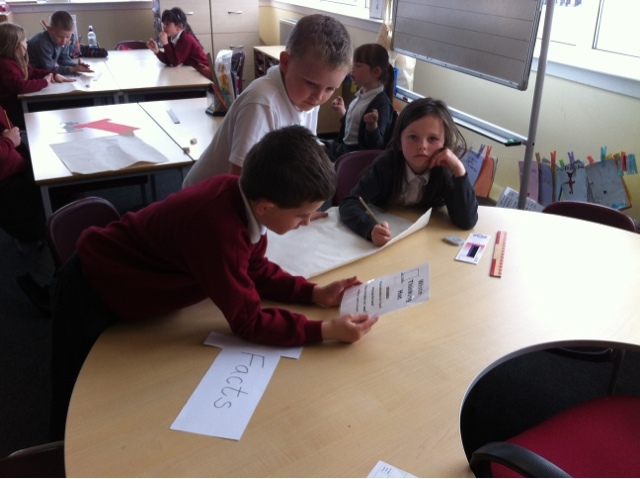 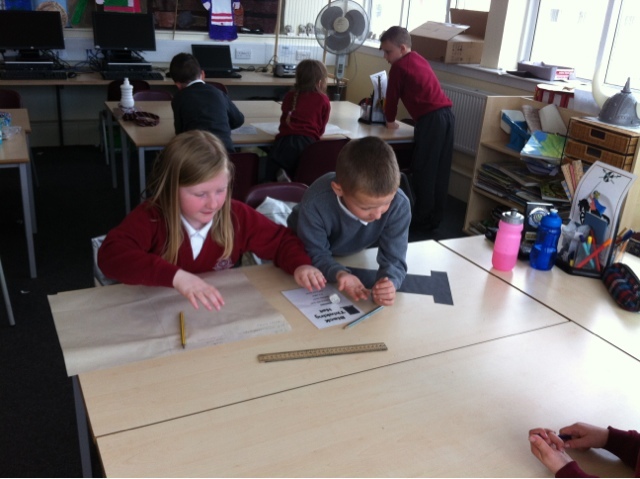 We listened to each others thoughts and opinions and together we tried to reach a group decision.